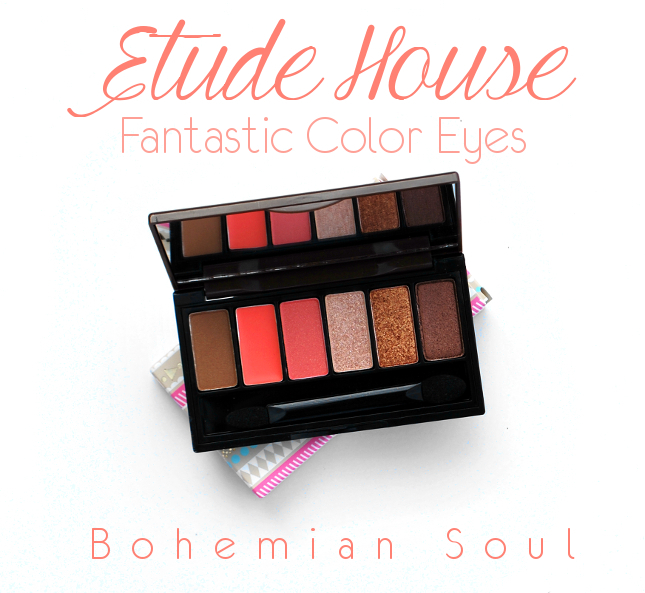 -With warm and natural apricot brown color shades, complete your free Bohemian soul eye makeup. 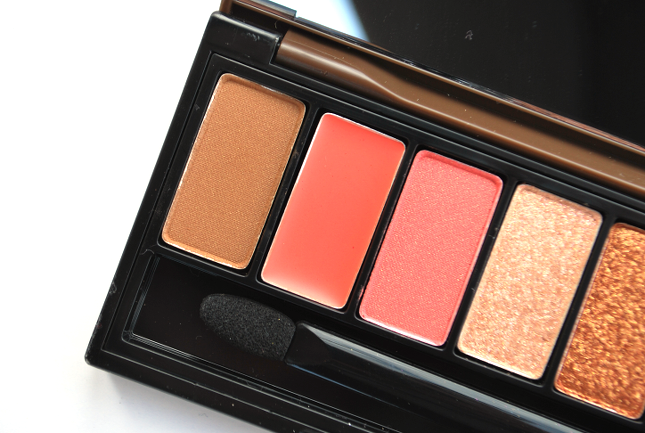 This palette contains 5 powder shadows and 1 cream shadow that can also be used as a blush. Here is the box the palette is contained in! 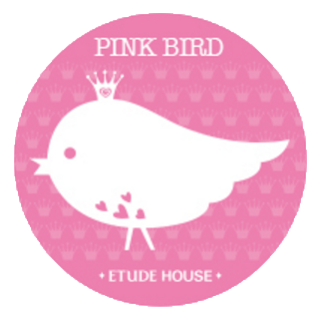 I kind of wish Etude House also used these colors on the actual palette, because the outer appearance of the palette itself is kind of boring. The pictures might not really show it, but the palette is tiny. I didn't expect it to be very big, but even then I was still surprised by its size after receiving it. Its size does make it suitable for being carried around though, since it won't take up a lot of room and it's very light. You can also push the top all the way down until it lies flat. Also, cheers for the mirror included on the inside of the lid! 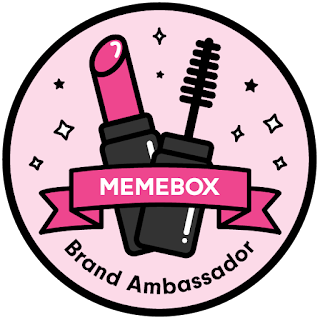 Here is what you'll see when you first open the palette. There's a piece of plastic covering the shadows that has the colors' names on it. I love the names of the shades, they really do fit the boho theme! The applicator included has sponges on both of its ends, with one being wider than the other. To be honest I thought the quality would be awful but it's actual pretty decent considering the price! Although it's not the best sponge applicator ever, it works and I'm fine with it. Surprisingly when I leaned in I could smell a faint fruity scent. After further investigation, it seems that the cream shadow, Apricot Jam, is the one that has a scent. All the other eye shadows are scentless. Folk Song, the only matte shadow in this palette, is a warm tan shade that's great for simple looks or to use as a base. Apricot Jam, the only cream shadow, is a peachy-coral shade that works well both as a shadow and blush! Ethnic Coral has a bit of glitter in it and leans more pink than coral. Both Gypsy Queen and Wanderlust are glitter shadows, with one being a pale gold and the other a golden brown. Freedom has a slight shimmer to it and is a chocolate brown, making it the darkest shade out of the entire palette. I absolutely LOVE all the shades! At first I was a bit worried that I wouldn't like the coral shades that much, but they ended up being so pretty that I couldn't possibly dislike them. Although these shadows aren't extremely pigmented, they are pretty decent and work well for a natural look. I've been using Gypsy Queen on the corner and bottom lid of my eyes, and it's just the right amount of glitter. I also like to use Freedom on the outer corner of my eyes. Surprisingly there wasn't any fallout at all, and I haven't had any problems with the cream shadow getting dirty because of that. There is some minor fallout when I use the glitter shadows, but it's hardly noticeable. 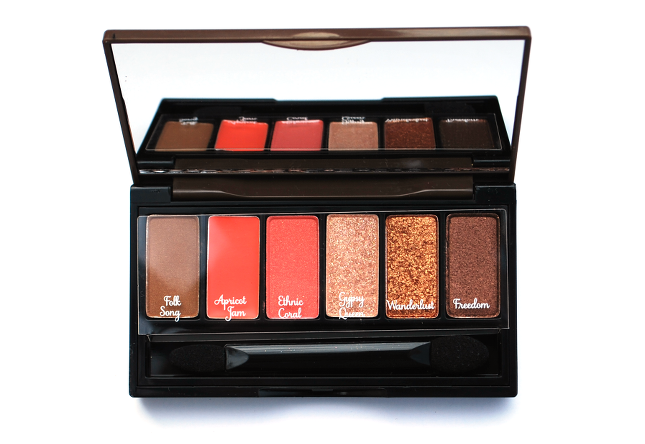 The eye shadows apply smoothly and evenly, and are easy to blend. The only bad point though is that it sometimes does crease. I totally blame myself for this. I was taking the palette outside for swatches when I accidentally dropped it in the kitchen, and it just fell open. Two of the shadows came out of their tins (which I was luckily able to place back in without any problems), but Freedom just shattered. OTL I was able to save half of it, but still. So if any of you guys own this palette, please be careful with it! I did drop it from a somewhat high altitude (I'm over 165 cm tall), and the kitchen floor is made of hard tiles, but still. Be careful. Other than that, I really like this palette and I've been using it whenever I get the chance to (i.e. almost everyday). I love the shades and can definitely see myself using them up. 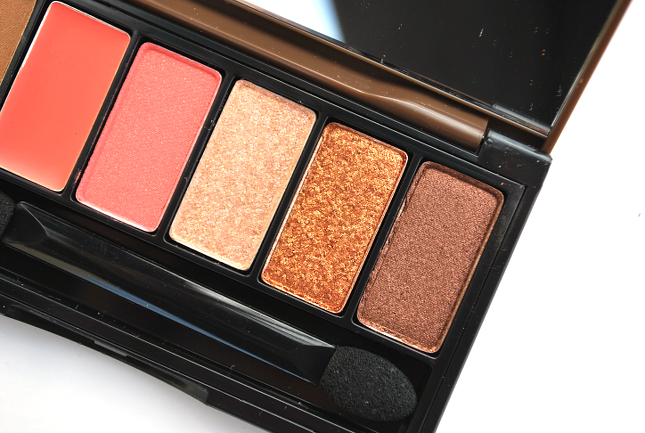 Although I wasn't an avid eyeshadow user before, this palette totally changed my mind, haha. 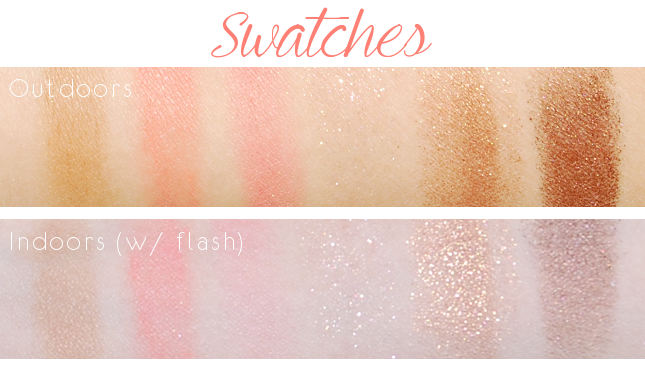 I know some people really don't like glittery shadows though, so if you're one of them then I wouldn't recommend this to you since there is only one matte shade in the entire palette. Sadly it seems that Etude House is no longer selling this palette since it was a limited edition, but you can check out some of their other eye makeup products such as the Play 101 Pencil (here and here). Or check out The Face Shop Shadow Palette Holiday Love Edition (here for $25.98 $23.38), which is also a limited edition palette that The Face Shop released for the holiday season. Jolse is currently having a sitewide sale where you'll receive 10% off on all products, and it ends on Dec. 24th. If you're planning to make a purchase soon, make sure to do it before the sale ends! What do you guys think of this palette? 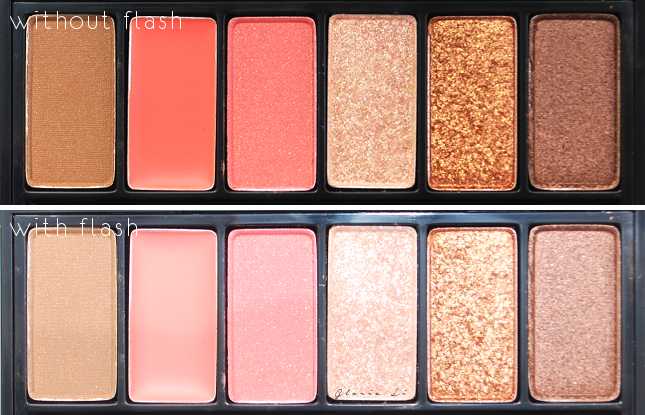 Do you prefer natural shades or bold, crazy colors? P.S. I finally made a Facebook page! I'd really appreciate it if you guys could check it out and like it ^^ I'll be updating it regularly, and you can reach me there anytime if you have questions or just want to chat~ Thank you! This is definitely a very pretty palette, although I think the pigmentation could be a bit better and I wish that glitter shade had more concentration! Thanks for the review! 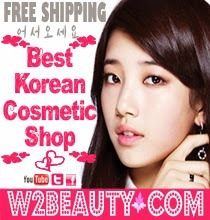 Do visit my blog, I'm holding a beauty giveaway!